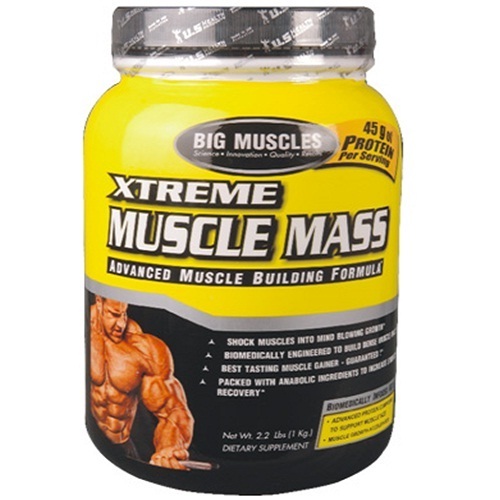 Big Muscles Xtreme Muscle Mass is a delicious, Best protein weight gainer. 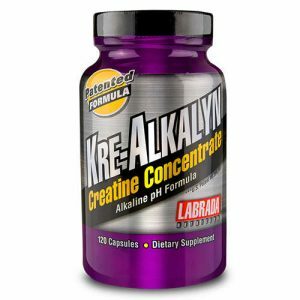 It contains a precise blend of muscle building protein, energy-providing ingredients. Big Muscles Xtreme Muscle Mass gainer is ultimate supporting high quality protein formula. 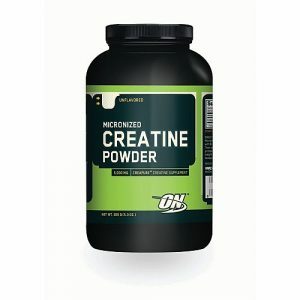 It delivers muscle growth, great taste, recovery, nutrition to bodybuilders. It uses high quality protein nutrient and ingredients to gain weight fast. It contains 808 calories that is enough for burning and to prevent muscle mass from being used as a fuel. Xtreme Muscle Mass includes proteins for building and maintaining muscle, vitamins & minerals to help recovery. It has enough protein to build muscle, gaining size, building strength and performance. 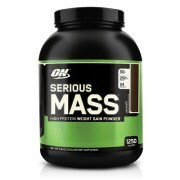 It mixes easily with water/milk or other beverages, this mass gainer is specially designed for easy mixing. 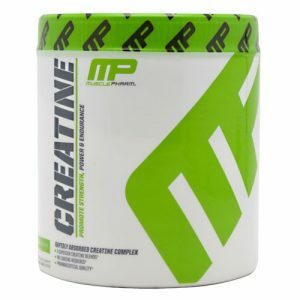 It contains creatine and Creatine is transport by blood to body muscle and gives energy to muscle for intense bodybuilding workout. Gaining size isn’t as easy for some as it is for others. For people with faster metabolisms, or who are cowinstantly on the go, it can be difficult to get the calories you need to gain the mass you want. 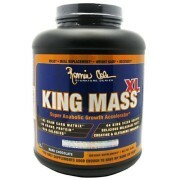 Super Mass Gainer has all the protein, calories, BCAAs, vitamins and minerals to help you gain mass and build strength. When trying to gain mass it is essential to continuously feed your muscles. This is why Super Mass Gainer contains both Whey and Casein proteins to support your gains with immediate and continuous muscle fuel. 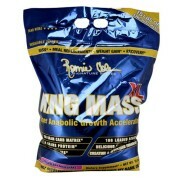 To get bigger in Size fast add creatine, Glutamine, and Whey Protein with your mass gainer. Big Muscles Xtreme Muscle Mass 6lbs comes with several flavor and we have seen taste has been improved chocolate, vanilla, Strawberry. Big Muscles Xtreme Muscle Mass Ingredients: Malt dextrin, Starch, Sucrose, Soy Protein Isolate, Whey Protein Concentrate (80%), Whole Milk Powder, Skimmed Milk Powder, Cocoa Powder, Added Flavors (Nature Identical Flavoring Substances), Calcium Phosphate & Sodium Benzoate. Direction Of Use:Mix 3 level scoops (approx. 100g) of Xtreme Muscle Mass with 250 ML of water. For added calories add Xtreme Muscle Mass with milk. Stir and/or shake until dispersed and immediately drink.